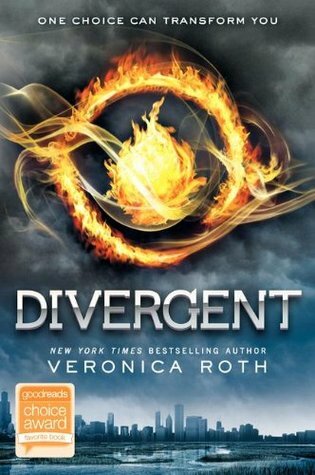 I recently finished reading Divergent by Veronica Roth. This is a Young Adult (YA) read that I flew through – took me two days to read. It is a post-apocalyptic, dystopian read. I have to say that I enjoyed it much better than The Hunger Games or even The Maze Runner.